Whether you are in the office or on the road, the Ultimate Connection lets you take advantage of all the amazing benefits next-generation digital technology can provide. 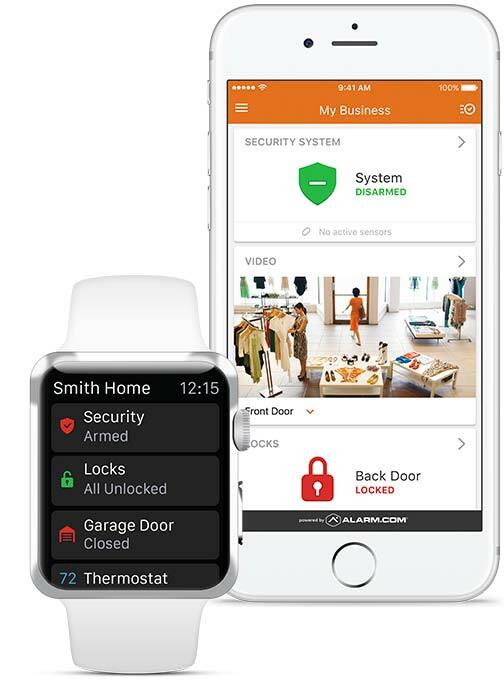 You can now use smart devices, tablets and the internet to control your security system, receive information remotely and much more. Enjoy the peace of mind and flexibility of being able to easily access your security system from anywhere at any time.